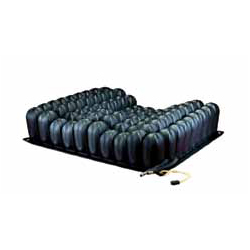 The modular seating system that features superior pressure redistribution, optimal postural stability, heat and moisture dissipation and comfort. 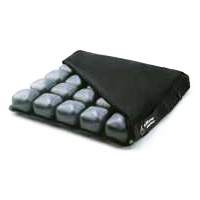 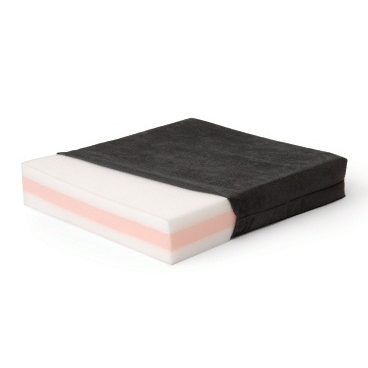 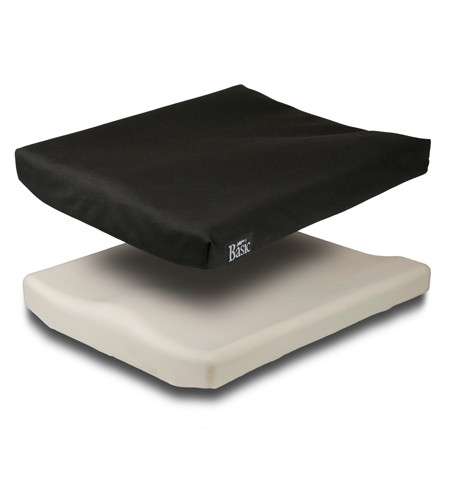 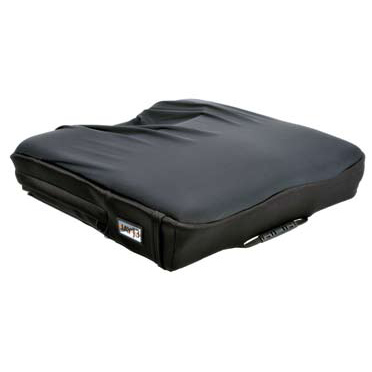 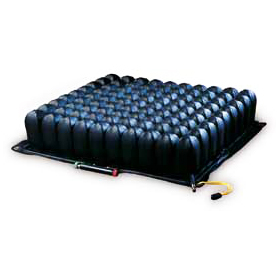 The JAY® Basic cushion is a soft, mildly contoured durable foam base designed for the client at very low risk of skin breakdown who requires mild stability. 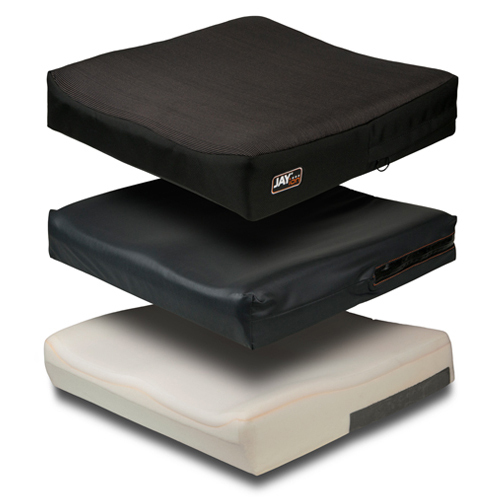 The ENHANCER cushion uses AIR IN PLACE positioning in a uniquely designed two-manifold system for enhanced midline channeling of the femurs, lateral stability and tissue protection.